Every artist seeks inspiration to keep them active in their practice. 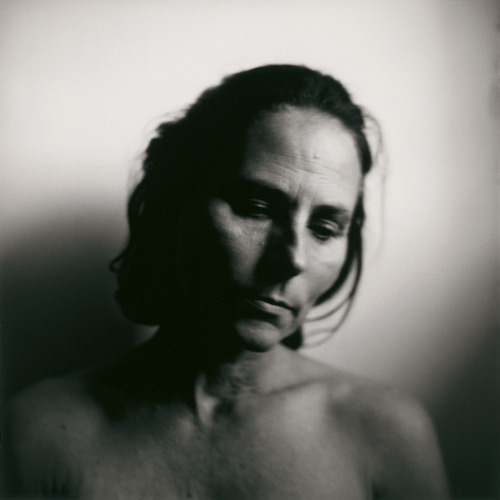 Photographer Emmet Gowin has found inspiration for his work in a variety ways. 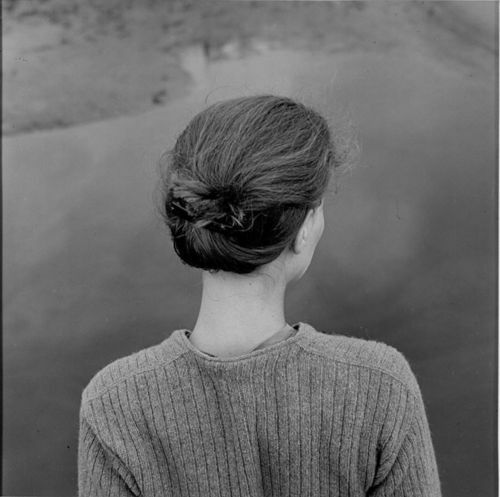 Some of his early work in the 1960’s and 70’s centered on imagery of his wife, Edith. She became his muse. 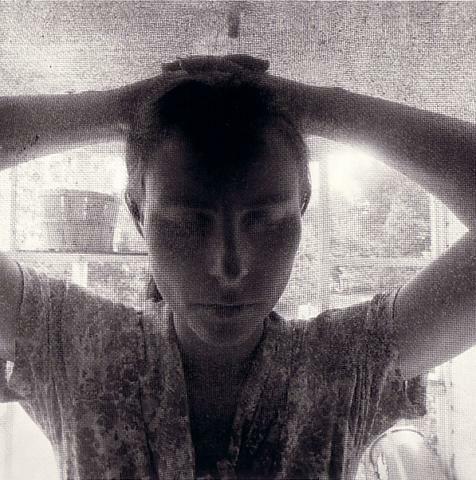 Gowin’s thoughtful and poetic photographs of Edith are engaging. They have continued through the decades, allowing the viewer a way to slowly become more aware of this evolving woman.